Epic Games has released update v8.11 to Fortnite. The new update fixed some bugs and added new content to the game. 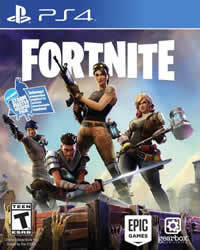 Fortnite Patch 2.10 is ready to download, you just need to download around 800 MB. What’s new with update 8.11? 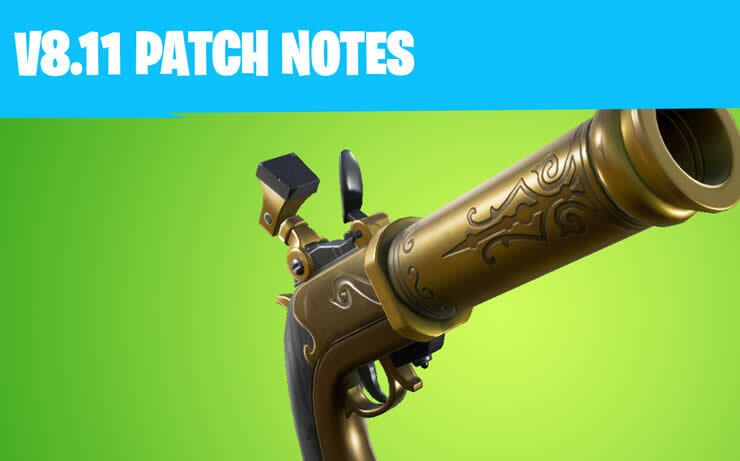 In the Battle Royale mode, the Flint-Knock Pistol was added. In creative mode, there is now the new Black Glass Island. In PVE mode Save the world, the new weapon Sir Lancelot Spear has been added.